Women-only taxis equipped with child car seats and taxis unable to refuse passengers based on their destinations will begin running in Seoul as early as this month, the Seoul city government said Thursday. 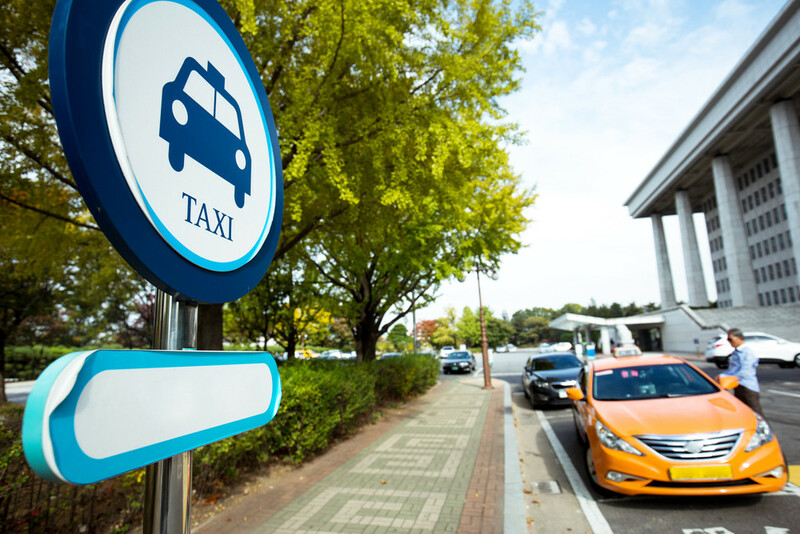 The Seoul Metropolitan Government said it issued a business license Feb. 1 to a taxi franchise company, Tago Solutions, which consists of some 50 companies with 4,500 taxis. Tago Solutions plans to test-run two services for three months: Waygo Lady and Waygo Blue. Waygo Lady taxis, driven by women, will pick up only female passengers and boys below middle school age. The taxis will be equipped with car seats for babies and young children. Some 20 Waygo Lady taxis will operate during the trial period, and the number is set to increase to 500 by next year. When a passenger hails a Waygo Blue taxi, a nearby taxi will be assigned without the taxi driver knowing the destination until the passenger is in the cab. Tago taxis will cost 2,000 won to 3,000 won more than normal taxis, with the basic fare expected to range from 5,800 won to 6,800 won. Working conditions for Tago taxi drivers are expected to be better. The drivers will be paid monthly salaries and will not have to pay the company a portion of their daily income. Most cab companies in Korea require the drivers to pay a fixed amount of the cab fare they earn, which usually ranges from 120,000 won to 150,000 won. This system has drawn criticism for creating poor working conditions and leading drivers to refuse passengers traveling to “unprofitable” destinations. Amid growing complaints about cabs refusing passengers, the Seoul Metropolitan Government enforces a “three-strike” system, in which drivers caught refusing passengers on three occasions within two years face fines of 600,000 won and the cancellation of their taxi licenses. Their employers are penalized as well. The city government said it will add more taxis that provide value-added services -- for example, taxis that specialize in running errands or carrying cargo and taxis that allow pets aboard.